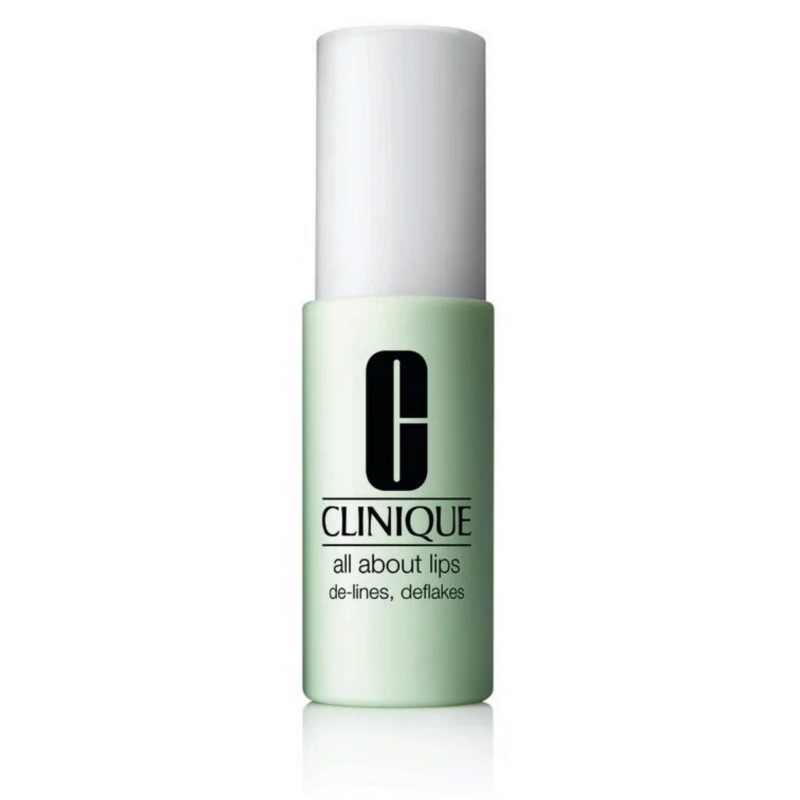 Clinique's All About Lips has been formulated to combat the visible, telltale signs of ageing around the lip area. Apply a few pumps the to lips and surrounding areas, this will visibly minimise the appearance of fine lines, wrinkles, and sun damage, whilst also conditioning, smoothing and hydrating the lips. Clinique's All About Lips contains 12 ml.